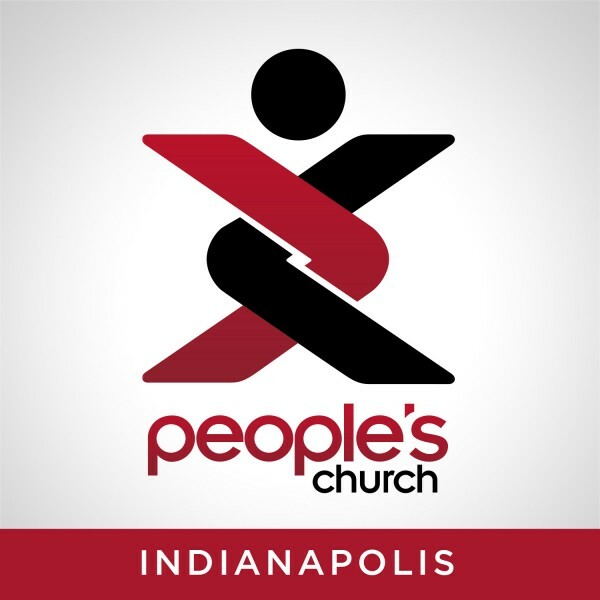 People's Church Indianapolis : Talk Is Cheap? Listen to from Talk Is Cheap? Online.